I’ve officially found my calling in life. I’m an Instagram research savante, I swear. Because I’ve been doing some digging on West Coast wedding venues, and I’m pretty sure I’ve discovered the most unbelievable place to say ‘I Do.’ Thanks to some of the area’s most ah-maze photographers, Ragi & Amanda Boctor and The McCunes, lookin’ atchyouu 👀👀👀, I’ve seen The Ranch at Laguna Beach pop up A LOT lately. And it is stunning. 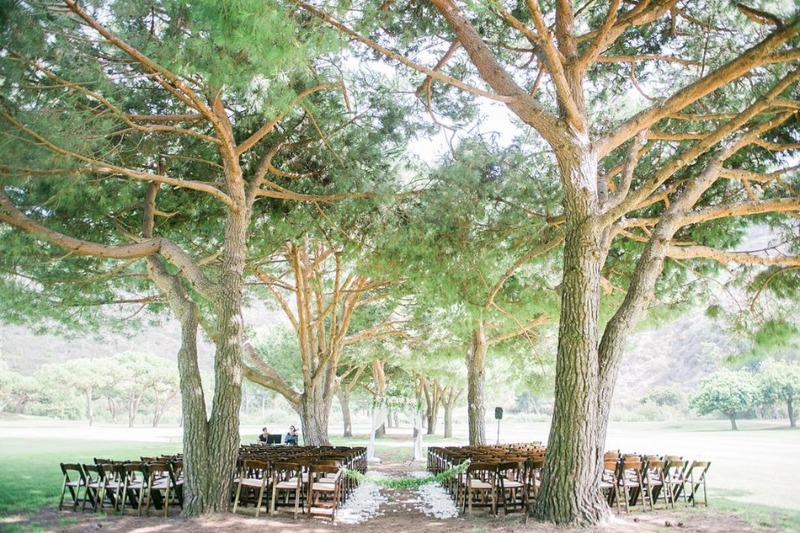 I just wish I had more (slash ANY) friends in Cali to take advantage of this dream-worthy wedding hotspot. The aesthetic is coastal chic mixed with rustic refinement - and the views are truly out of this world. Just scroll down, you’ll get it. They are beyond! 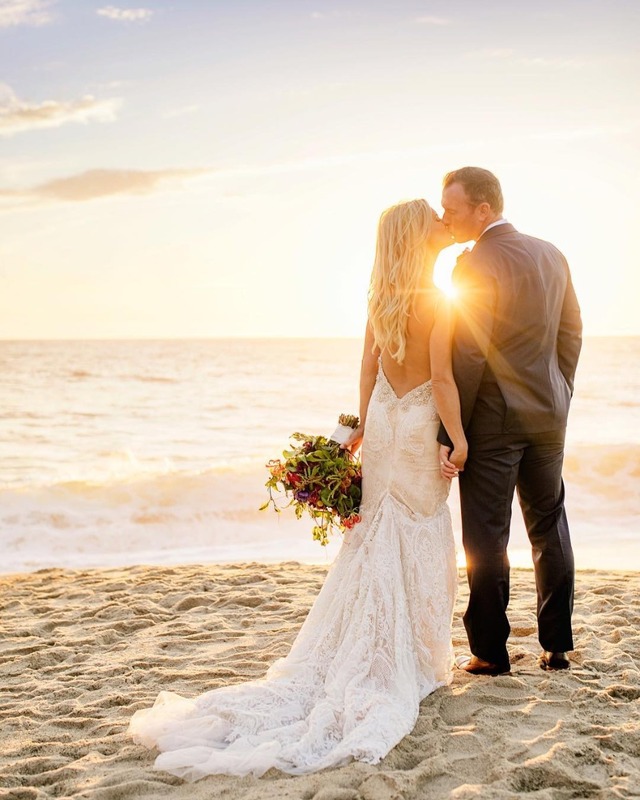 The cool part (or should I say one of the coolest, because there are many) of this venue is its incredible intersection of canyon and sea surroundings; I thought a Laguna Beach wedding could only really take place on the water, but my assumptions couldn’t be farther from the truth.👇 yup. Because there are several scenes to stake out your special day, you can literally have a different vibe everywhere you go. 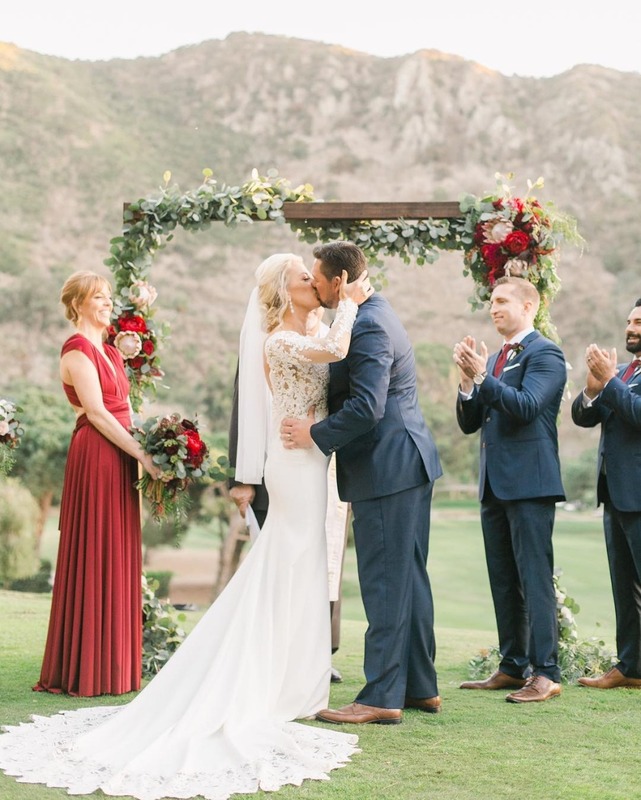 Nearly all of the indoor and outdoor outposts can accommodate up to 250 guests, too, so whether you want to plan an intimate ceremony or an off-the-wall, elaborate reception, you can do either and it’ll look flawless. I’m a fan of the Harvest Lawn locale, which paints the most picturesque canvas for an al fresco ceremony - and one that would get ALL the double taps on your feed, BTW. The canyon floor and the steep, verdant canyon walls are awash with beauty for days. But pretty sure The Grove, with a natural canopy of 50-year-old stone pines is even parts romantic, whimsy and poetic. Not a bad look for weddings, right? And I didn’t make it past Brownie level when I was in the Girl Scouts (I can deffff appreciate a Trefoil or Semoia every once in awhile, though), but The Ranch is actually home to a revamped former Scout Camp - and its newly-manicured eucalyptus grove is enchanting and some. 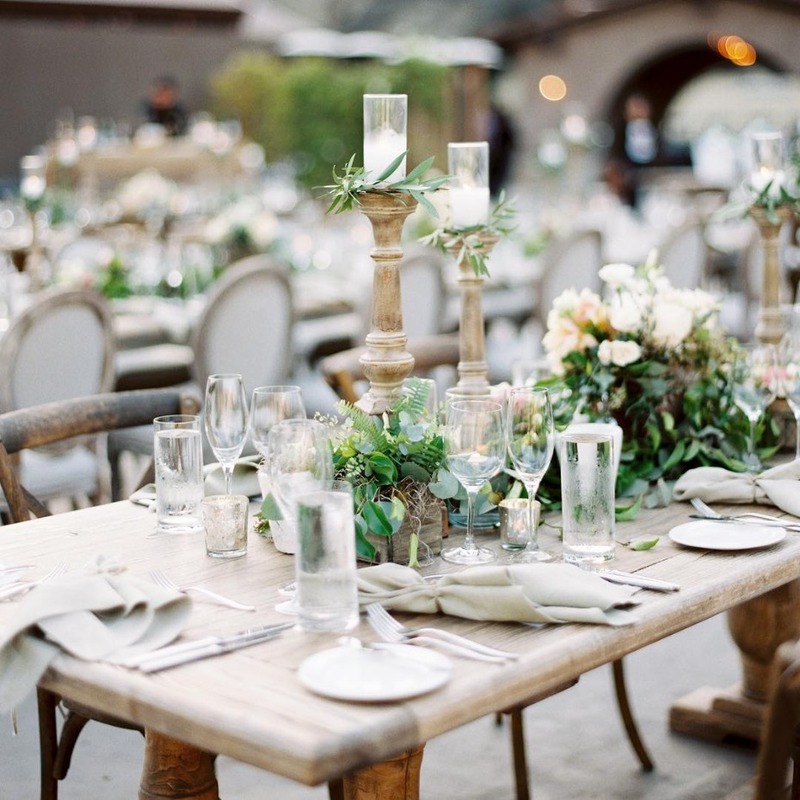 Rustic charm and elegance go hand-in-hand in this lauded Laguna banquet hall. Kind of a kismet setting for two former scouts to seal the deal as grownups!! Make sure you check out our new LB wedding crush on IG, but as per my note above, do some extra sleuthing… via the geofilter and #theranchlb. Because sometimes the venues themselves can only be so modest with their 😍📷.